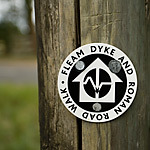 The Fleam Dyke and Roman Road walk is a waymarked route incorporating two of Cambridgeshire’s ancient linear sites. 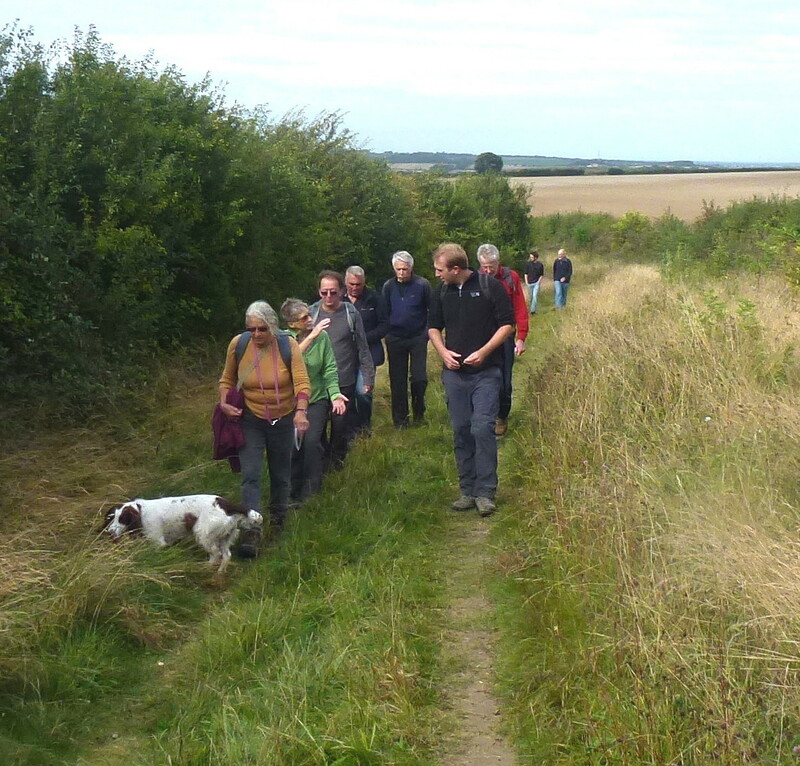 The walk passes through gently undulating countryside comprising chalk grassland, woodland, farmland and it skirts a number of attractive villages, a country park and a nature reserve. There are extensive views from some of the higher points. Guide Book A guide book with route maps and additional information is available. Distance 40 km (25 miles). Shorter walk options are described in the guide book. 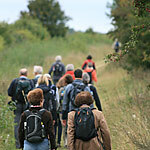 Terrain Generally well maintained footpaths, bridleways and byways through gently undulating countryside. 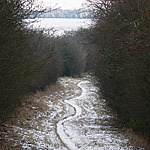 Accessibility The Roman Road from Wort’s Causeway to Horseheath is generally accessible to wheelchairs and mobility scooters but some parts may be muddy in winter or wet weather. Other parts of the route are not readily accessible. Maps Ordnance Survey Explorer Maps 209 and 210; Landranger Map154. Start/finish Start of Roman Road on Worts’ Causeway at OS Grid Reference TL 493547.